ON THE MOVE TO SPREAD THE NEWS! We need your help! We want to go where the people are! We need to get the word out so others can learn about the needs of children. A cup of hope for children at risk worldwide. 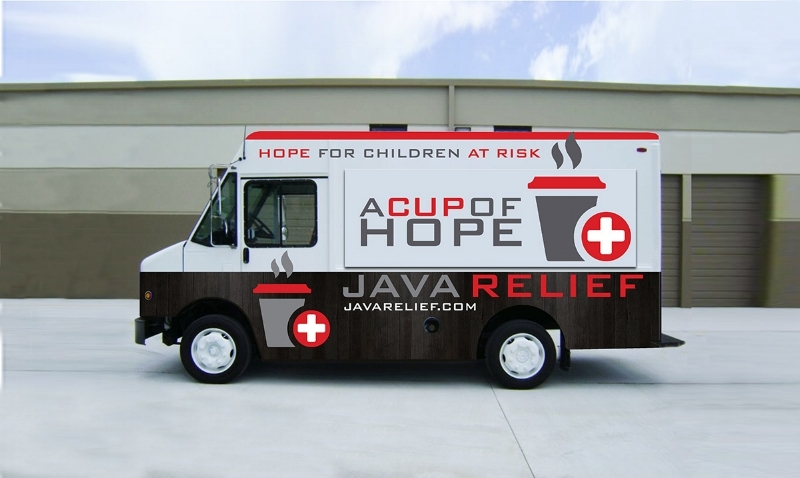 Awareness is the key to our mission so this coffee truck is vital. We will take it to the streets to spread awareness of the desperate situations that children around the world face day-to-day. We will offer gourmet coffee, latte's, espresso's, frozen coffee drinks and much more! We will loop video stories of the children we are helping and while people are waiting in line for their drink, they will see the need and how they can partner with us. 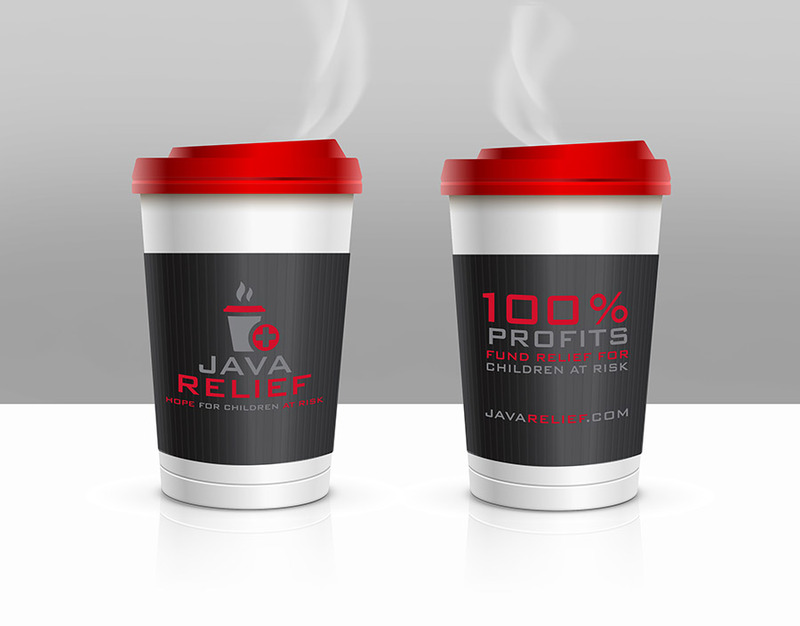 All of the employees at Java Relief are volunteers — that's right, no one gets paid! So the profits from coffee sales and other merchandise on the truck can make a greater impact worldwide! 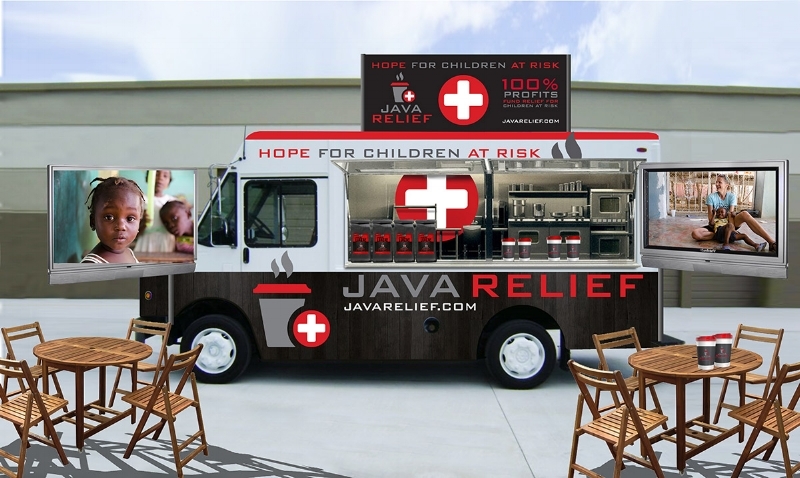 We are looking for generous people like you to partner with us to build our first Java Relief Awareness Truck. Your donations will be 100% tax deductible through our partner company, "Joy to the World Foundation". If you want your donation to go directly to the Awareness Truck, please type in "to the truck" in the donation comment box.